Saudi women have been breaking stereotypes for decades, from accounting for more than half of university graduates in the country to conquering the sports and natural world like Raha Moharrak who became the first Saudi women to climb Everest, Kilimanjaro, and six other major summits around the world. Now, another Saudi woman is making headlines, this time in the field of science. 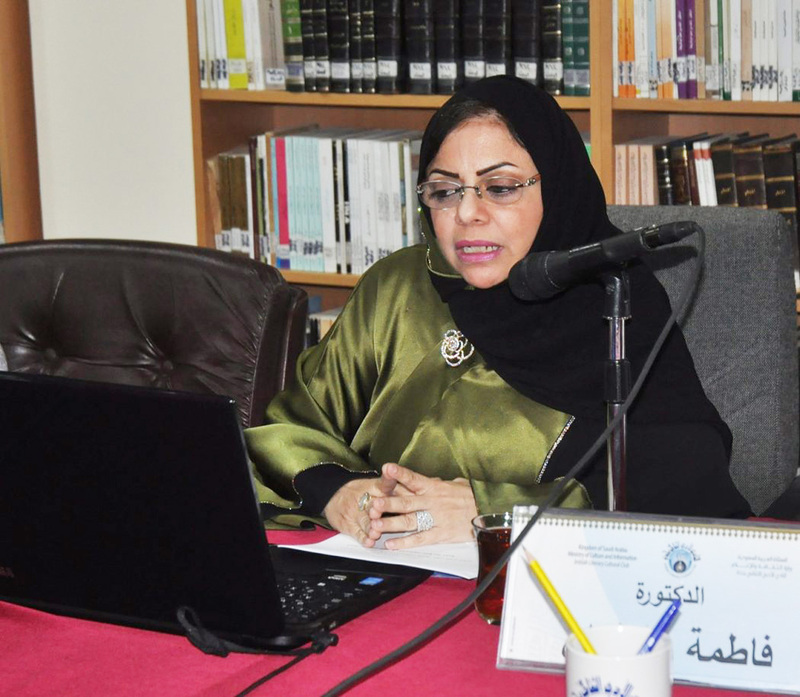 Dr. Fatmah Baothman has become the first woman in Saudi Arabia and the Middle East to hold a PhD in Modern Artificial Intelligence. Jeddah born and based, she is currently an Assistance Professor of Artificial Intelligent (AI) at King Abdulaziz University (KAU) in Jeddah. Before coming back home to hold such a prestigious title, Dr. Baothman began her AI journey as a student at the University of Arizona studying the English language. It was there she was introduced to computer systems that help and assist non-native English speakers, according to a recent article by Arab News. “I was fascinated by the level of machine communication and interaction. Once I started studying programing and understanding more about the Turing Test, which is a test that’s been designed to test the intelligence of machines, I became fascinated,” she explained to the news site. 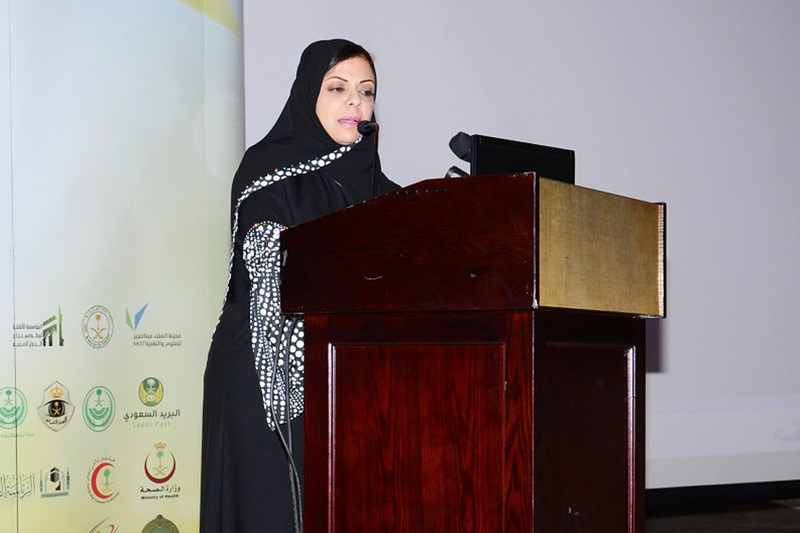 Prior her current tenure, Dr. Baothman helped establish the women’s department at KAU, as well as reengineered the IT Center and proposed programs that resulted in establishing KAU’s e-University. She also contributed to the National IT Strategic Plan and managed the AI e-Learning “Global Class Room” project led by Zurich University. 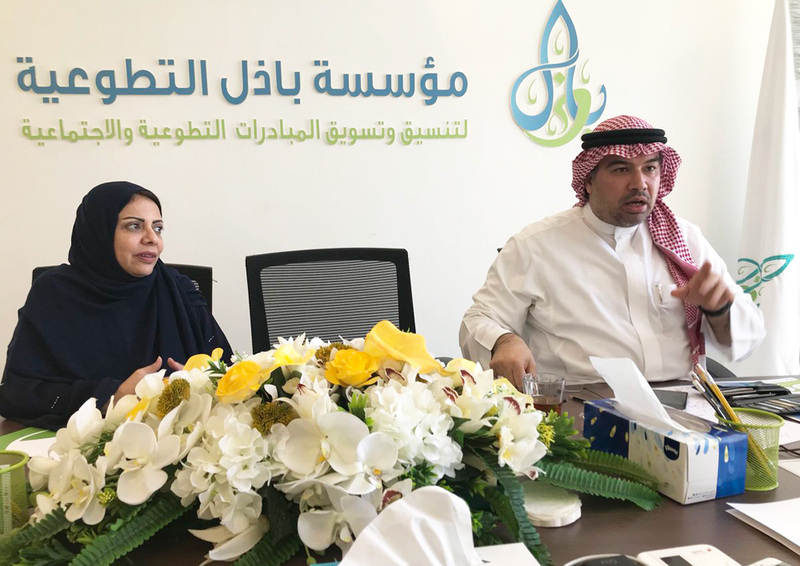 She was also the Saudi Director of E-learning Researcher Program in Dubai, an advisor for King Abdullah Economic city- educational sector, and the chairwoman of the IEEE Women in Engineering Western Region. With nine trophies, a gold medal, and several letters of recognition for her input under her belt, Dr. Baothman is hoping in the near future to work with AI to solve complex problems humanity faces, such as poverty and economic development.